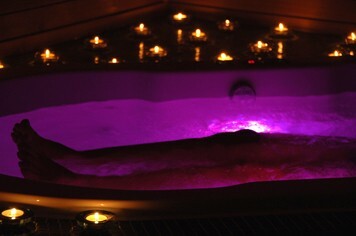 Indulge and enrich your self with a fabulous spa day experience at this Day Spa in Norfolk. Indulge and enrich your self with this fabulous spa days experience - It is time to be pampered! Enjoy a visit to this Day Spa in Norfolk. 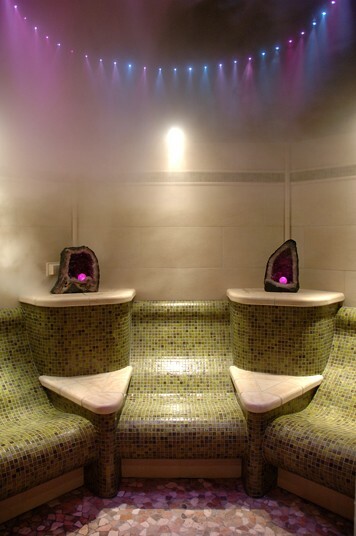 This experience offers a great way for you to discover the delights of the day spa. finishing touches, including spray tans and make up application. These treatments must fit into your 120 minutes of therapist time. 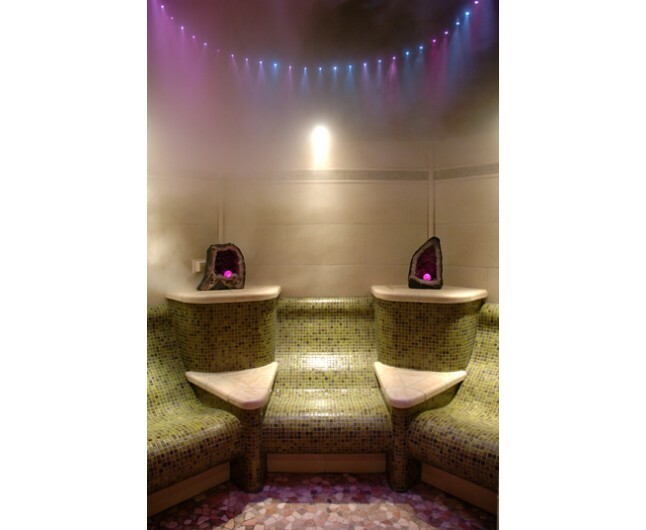 ﻿You will receive recommendations on which of our fabulous thermal suite treatments will compliment your programme and then be given time to enjoy our unique top of the range facilities.